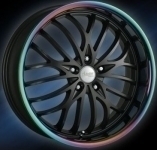 We offer remarkable client service and quality wheels & tyres in Wangara at unbeatable prices. 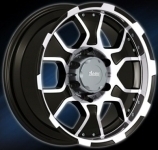 We deal In: Tyres, Wheels, Wheel Balancing and Fitting. You can trust our team of experts in Wangara WA to provide satisfaction when it comes to 4x4 wheels and tyres. 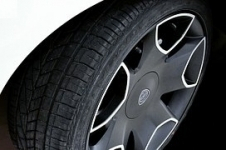 With over 30 years in the business, we specialise and pride ourselves in the knowledge that you will leave the premises with the right tyres and wheels for your car, whether it's off road or city driving. Wheels of Wanneroo is one of Australia’s most trusted tyre and wheel distributor, with modern equipment offering a comprehensive range of products designed to excel in performance, safety and reliability. 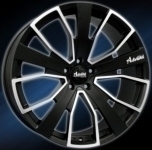 Search our car wheels and tyres online, request a quote or visit one of our stores for a quick fitting of these. Ask our friendly and competant staff about all your wheel and tyre requirements. Our opening hours are 8.00am - 5.00pm Monday to Friday and 8.00am - 12.00pm Saturdays.